Westbury Diagnostics, Inc. once again took part in the Annual Long Island Works Coalition (LI Works) Internship/Student Job Fair. The fair was held on January 12, 2010 at the Huntington Hilton, in Melville, New York. More than 1,400 students, ranging from high school juniors through graduate school students, attended the fair. 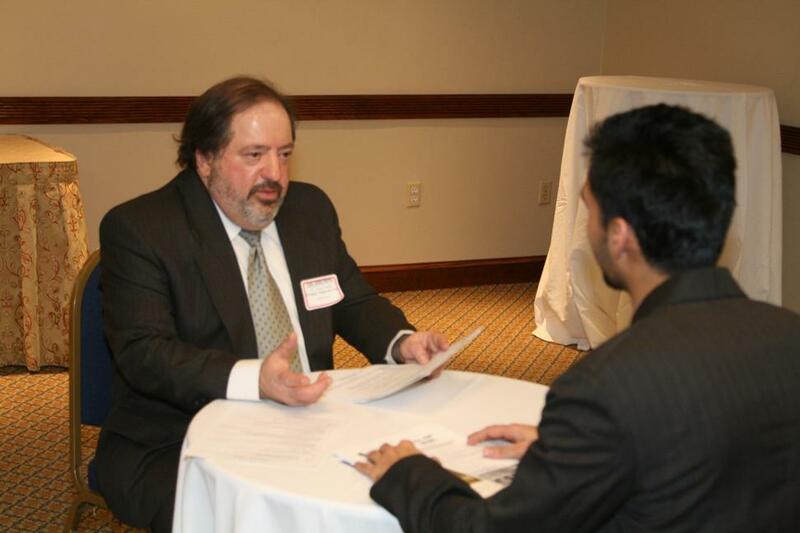 This year Dr. Lorrence H. Green, President of Westbury Diagnostics, Inc., not only spent time helping students with individual sessions in which they could practice their interview skills, or obtain advice their resumes; he also gave practical career advice to students and their parents that attended his public session.